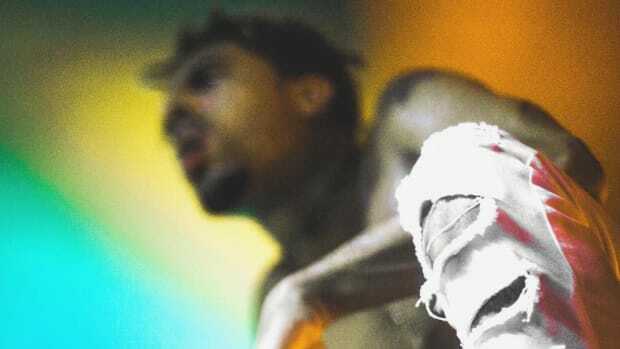 Vic Mensa’s major label debut, The Autobiography, will be here in two weeks. To call the album long-awaited would be a delicate description. Most fans have anticipated Vic’s big release since the title was Traffic and promised to be the best album of 2015. A lot has changed since then—from the album&apos;s title to Vic’s artistry—but hope has remained high that he will deliver. Despite being such a highly requested project, two weeks also seems a bit premature to liberate his first full-length, major label offering. He suddenly went from coming soon to coming too soon. Vic’s initial signing to Roc Nation was a genuine surprise. While watching his career unfold on the blogosphere, he exuded the spirit of a rebel; an artist who desired complete control over his creative destiny. 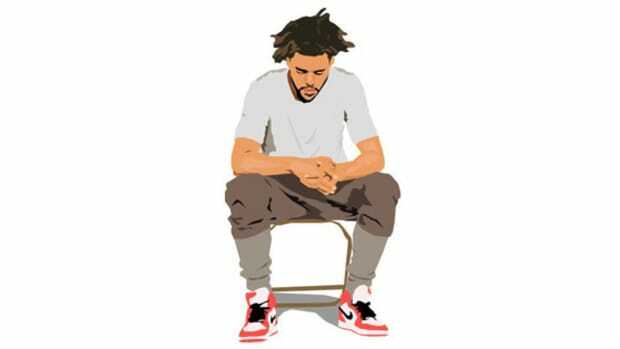 When his deal was announced two years ago, the label was riding high off the glowing success of J. Cole and likely was frustrated by the stagnancy of Jay Electronica. Roc Nation wasn’t intended to be a house for rap. 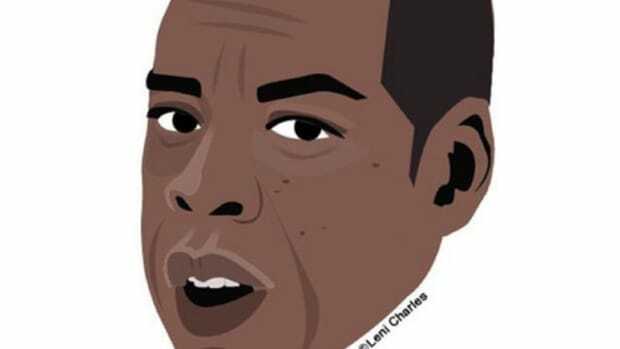 Jay’s original vision was a label focused on songwriters and pop music, not the second coming of Roc-A-Fella. Adding Mensa to the roster showed an interest in young, talented rhymers, but unlike J. Cole, his newest signee was someone with which the rap blogosphere was very well acquainted. Maybe you knew him through Chance, or INNANETAPE, or Kids These Days, or performing with Kanye on SNL. Regardless of how you first came into contact with his music, Vic&apos;s following in 2015—when Roc Nation announced the signing (though it&apos;s possible he had been with the label for up to a year prior)—was much larger than J. Cole in 2009, the year he inked his deal with Hov. 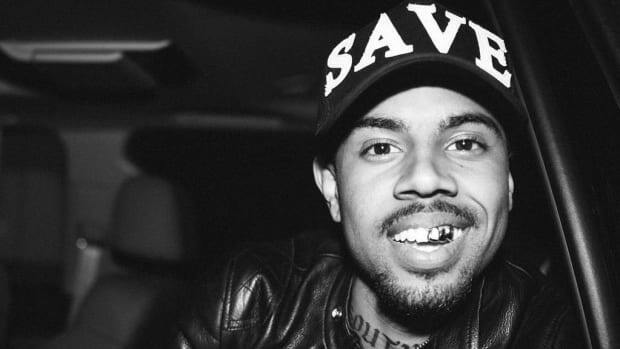 He would be new to the mainstream, but Vic Mensa had solidified himself in hip-hop’s underground. When you dig into how each artist was presented to the world, the roads to their respective debut albums have an interesting contrast. J. Cole and Vic Mensa both make hip-hop music, but they are completely different artists. I am comparing the two, though, because Roc Nation hasn’t released many projects by new names. You can’t compare Vic Mensa to JAY-Z or DJ Khaled or Rihanna. Their trajectories are completely different. Vic and Cole are two artists that Roc Nation can say they debuted. “U Mad," featuring Kanye West, was Vic’s first offering to the world as a Roc Nation artist. Musically, the song departed from the soulful quirkiness of his past into a heavier, more present-tense sound. “U Mad” feels like a single that was birthed to be big but failed to make any real impact, creating a sense of skepticism instead of excitement. A tasteless Ray Rice reference was the cringe-worthy cherry atop the disappointing-yet-decent song. In retrospect, “U Mad” is quite similar to J. Cole’s “Who Dat,” the forgettable song that was meant to be Cole’s first single off Cole World: Sideline Story. It was the first time fans of The Warm Up heard a song by Jermaine that tried to be commercial without pandering to radio. 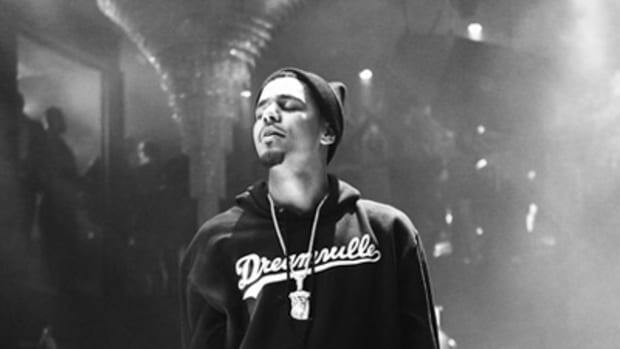 “Who Dat” came with the promise that Cole&apos;s album would be released the summer or spring of 2010, yet the album would be pushed back as the single failed to create momentum. Cole didn’t have a big feature like Vic, but he was still riding high off his “Star Is Born” verse from The Blueprint 3. In both cases, we learned that a big single can’t simply be created with a name and clout. Returning to the drawing board is all both artists could do. One of the most interesting lines from J. Cole’s “I Let Nas Down” is, “Hov askin&apos; where&apos;s the record that the radio could play / And I was strikin&apos; out for months, 9th inning, feelin&apos; fear.” He makes it clear that Jay and Roc Nation were expecting a radio record from their first signee. Cole’s brand of hip-hop was excellent for blog enthusiasts who enjoyed storytelling and punchlines, but his best records weren’t Billboard-ready. The line brings awareness to the importance of having a single and not just a collection of good records to be released. He needed a hit. Afterward came “Work Out,” one of his worst songs in terms of lyricism, but one of his highest-charting. "Work Out" would eventually peak at No. 13 on the Billboard Hot 100 and achieved 2x Platinum certification. It was the kind of single that puts you on the airwaves and extends your audience past the pages of DJBooth or Nah Right. 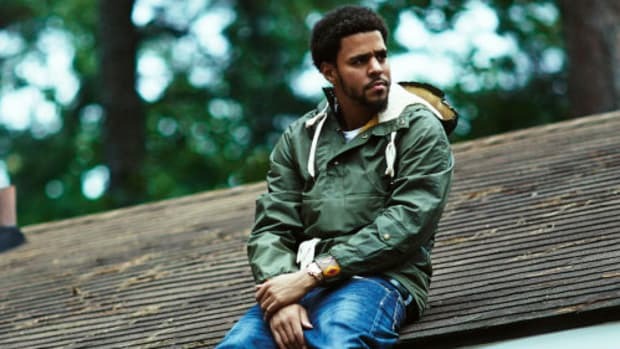 Cole had two acclaimed mixtapes in the underground and a single picking up momentum, so it was time to push out the album. The music, which was well-received but poorly promoted, once again placed Vic in the light as one of Chicago’s best. He was rhyming with passion and tenacity, raging against the police and confronting his demons. Even though “New Bae” and “Liquor Locker” felt like the closest to radio-ready songs, most of There’s Alot Going On was dipped in a seriousness that was going to stir souls instead of climb the charts. Surprisingly, “16 Shots” became There’s A Lot Going On&apos;s biggest moment and further positioned Vic as a rapper who had found his strongest political voice. Vic had yet to overtake radio waves but he did headline his own Back with A Vengeance Tour and appeared on a handful of dates on Justin Beiber’s European tour. 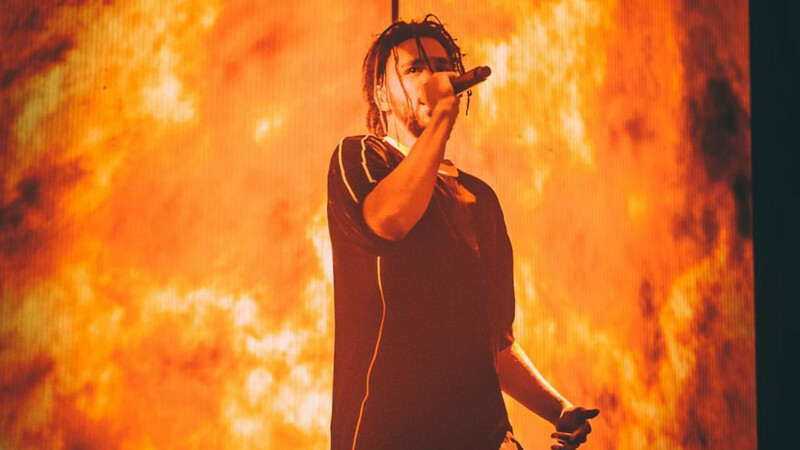 Staying on the road is what assisted in J. Cole building a sizable fan base throughout the years. He opened for JAY-Z’s North American Tour in 2009 and for Rihanna on 2011&apos;s LOUD Tour, two huge placements that were big for the newcomer. Keeping Cole on the road with superstars allowed him to be both a name and a face. It was recently announced that Vic Mensa will be returning to the road with Bieber—both artists are managed by Scooter Braun—opening for him on the North American stadium run of Purpose Tour. This will allow Vic to share his new music with new fans and continue to solidify his fan base, but a spotlight this big this is something he needed before the album, not just after. While J. Cole was groomed to slowly build a following online, through tours and eventually radio, Vic already had an internet buzz when the deal was made and had even touched the road with Wale and J. Cole in 2013. He didn’t need to be groomed, but it does raise the question of whether Roc Nation wanted Vic to follow in Cole’s footsteps? Vic isn’t a singles artist. Unless he suddenly pulls out another “Down On My Luck," trying to make a big hit isn&apos;t the direction for his artistry. But he needs something big to propel him to the next level. Dropping a stellar album and touring with Bieber could be the combo that escalates his name to a new plateau. 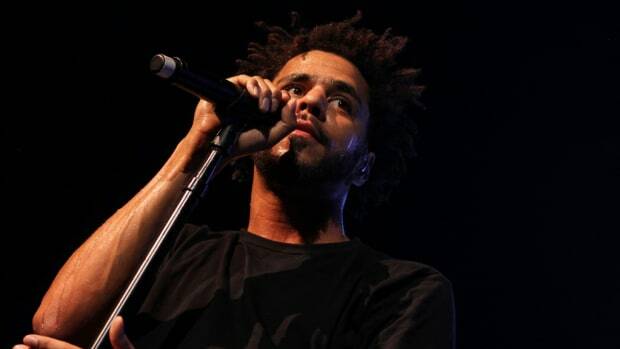 The biggest difference between Cole and Vic’s album rollouts is the momentum behind them. Cole had “Work Out” and “Can’t Get Enough” with Trey Songz, but there’s no big single from Vic. There was a moment where "Wolves" seemed like it would be big, but Vic&apos;s contribution wasn&apos;t even included on The Life of Pablo until a post-release edit allowed it to return. By that point, any thunder was stolen by "Ultralight Beam" and "Panda." When Cole had moments of stagnancy, he was still on the road with bigger acts, touching fans who knew nothing about his music or artistry. While he’s been on Roc Nation we’ve seen Vic rock festivals and hit the road on his own tours. Vic was allowed to be his own artist, to be the star that didn’t have much promotion coming from co-signs. In an era where singles can make you a star, he didn’t produce a song that could go viral online or reach the radio. 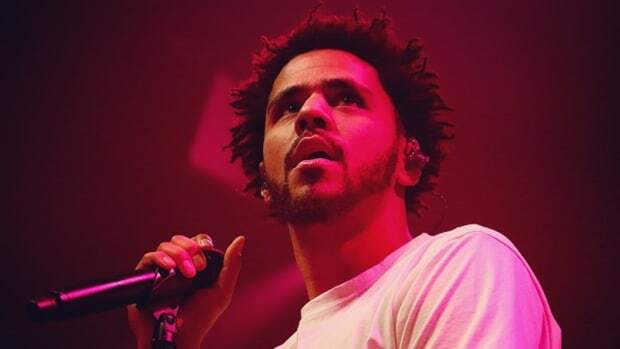 While Cole was developed from an artist with no following, Mensa was stuck in the middle between appealing to new fans and trying to build upon the foundation he’d cultivated since 2012. Vic has admitted to struggling with writer&apos;s block and addiction, and it&apos;s likely that those speed bumps have hindered his progression. Isaiah Rashad went through the same thing. He had to deal with picking up the pieces, putting them back together, and trying to make the perfect portrait. Depending on whether The Autobiography will be good enough to make up for its lack of singles, Vic has a chance to allow the project to be his new beginning. I don&apos;t think he&apos;s going to have a huge first week, but he can begin to slowly collect some momentum to solidify himself with fans and introduce himself to the unaware. After having to wait for almost three years to get this album out, Vic wants to prove he&apos;s the next torchbearer of the Roc. An incredible album is the first step. Labels can greatly influence an artist’s artistry. They can demand a certain kind of music and shelve you for not complying. When Jay and Roc Nation wanted a commercial single from Cole, they thought it was in his best interest. “Work Out” was annoyingly catchy, but it worked for Cole. Vic doesn’t seem to be under the same pressure to produce an undeniable hit. It appears the machine is behind what he wants to make. The machine has to adapt to a star of Vic’s caliber, someone with crossover appeal, but who hasn’t been able to reach a larger audience. With radio becoming less of a dominant force and streaming being the source of artist discovery, labels will have to adapt and find ways of presenting their latest acts. Jay hasn’t been the boss that stands beside his artists at every turn since the Roc-A-Fella days. He gave Vic a speech full of praise at the listening session for The Autobiography but I wouldn’t get accustomed to hearing Jay mention Mensa at every turn. It’s going to be on Vic and his team to find a way to break through the same way Cole and his team found a way. Album rollouts still matter. The way an artist reaches our eyes and ears is important. I wish Vic would’ve had a better promotional push leading up to The Autobiography but it’s possible the big guns will be brought in once the album is in our hands. Signing to a label doesn’t guarantee sales or riches. Labels and the artists themselves drop the ball constantly by mishandling releases. Cole proved that you can become a star at Roc Nation and still make music with meaning, yet he doesn&apos;t appear to be the blueprint for the label. Vic came to Roc Nation with a bigger buzz, but throughout the years he hasn&apos;t sustained that same energy that was in the air post-INNANETAPE. The Autobiography isn&apos;t a make-or-break project, but it will set the tone and momentum for his music career. I hope we don’t look back and frown at how Vic and Roc Nation failed to follow in his footsteps. The album release feels rushed but it could simply be an anxiousness to get the music out and build post-release. I have no idea what the Roc and Vic are plotting, but we&apos;ll find out soon.